Not necessarily a Wildlife shot. This could be anything caught anywhere. So expect the unexpected!! After a long absence in recovery, hopefully we're now back online and ready to go, or as best as!! One of the first arrivals of the latest breeding season. An incredible breeding success which has increased from nearly nothing in the late eighties to producing 2069 pups this year. In an over populated UK with very little space for wildlife this is truly amazing and something that to survive at strength into the future will certainly need our care, understanding and protection. 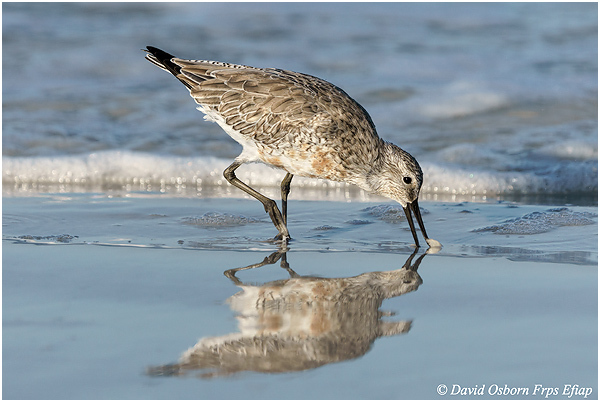 A great start to this years Florida photo-tour. 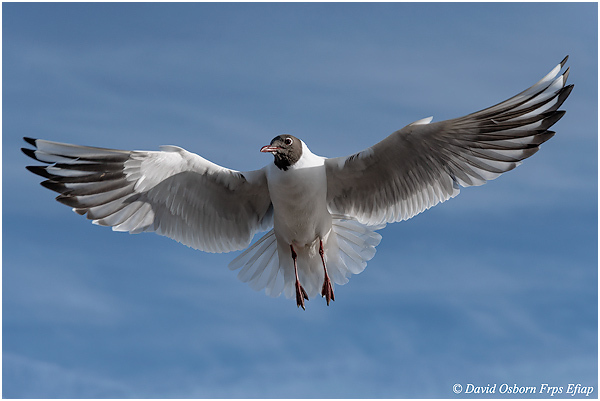 A very angelic capture of this adult 'Spoonie' coming in to land. 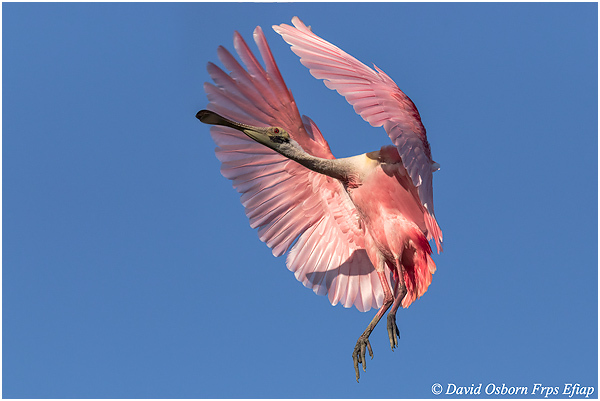 A beautiful breeding plumage adult Roseate Spoonbill coming in to land. From our recent very eventful trip to California!! 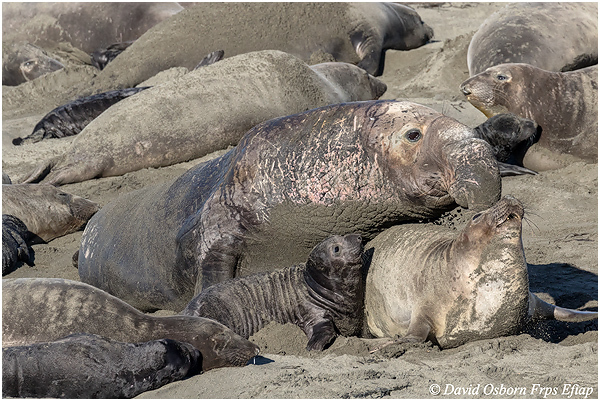 Wall to wall seals and absolute mayhem in the colony when the amorous Alpha male comes calling! 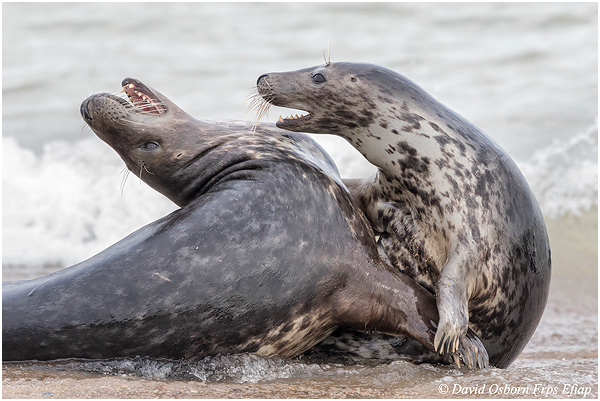 Romantic and aggressive courtship grey seal style!! 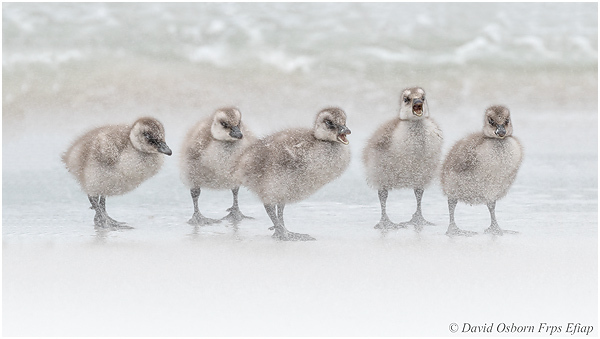 Another super shot from the latest Falklands photo-tour - Some days it's so windy it's so hard to even stand up, especially when you're so tiny. 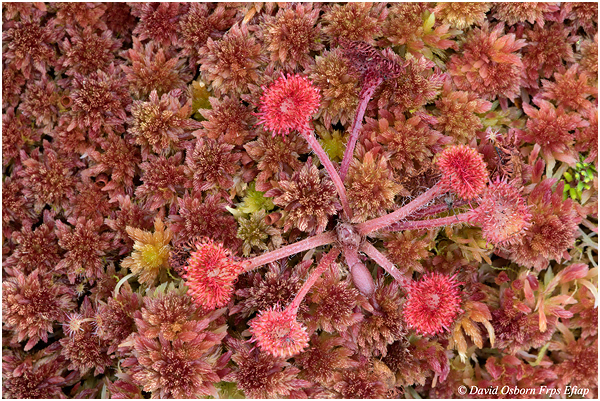 Just home from the Falklands photo-tour and this little beauty is the first image to catch my eye. At the end of the day it might not end up being the greatest image from the trip, but the cute look on the face and bow wave the pup has created as it comes ashore is simply perfect. I 'love' it! 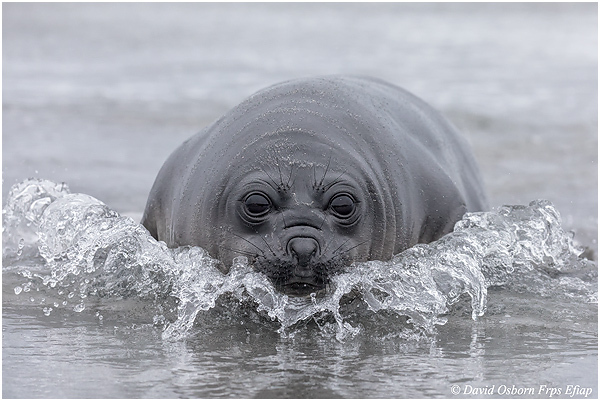 Southern Elephant Seal pup and bow wave. 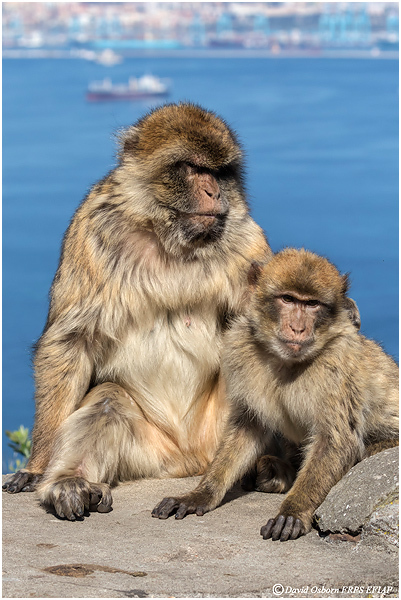 Not a current picture this month, but this little cutie was just selected by the Daily Mail newspaper as being one of the 50 best Sea life pictures 'ever'. So quite an achievement and quite rightly proud of this one. 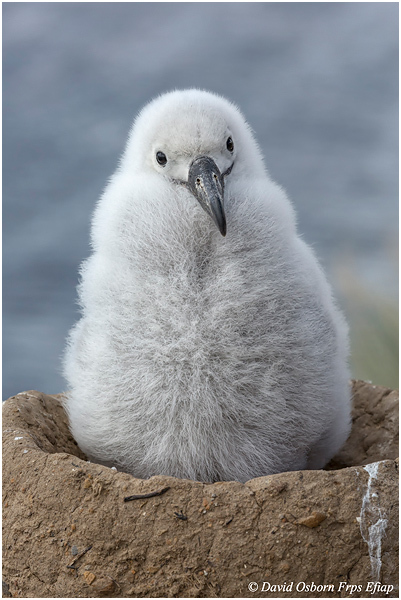 Black browed Albatross chick - Saunders Island. 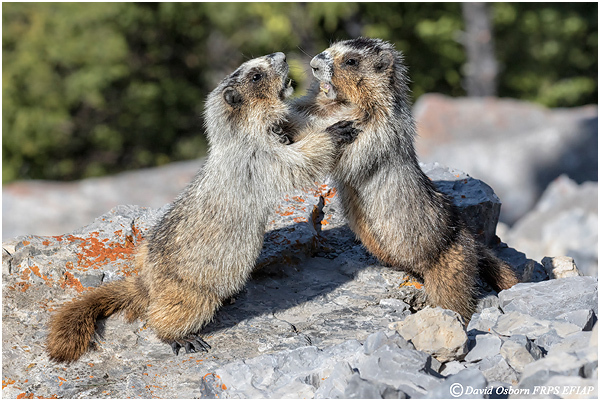 Hot off the press - Just home from the Canadian Rockies photo-tour. 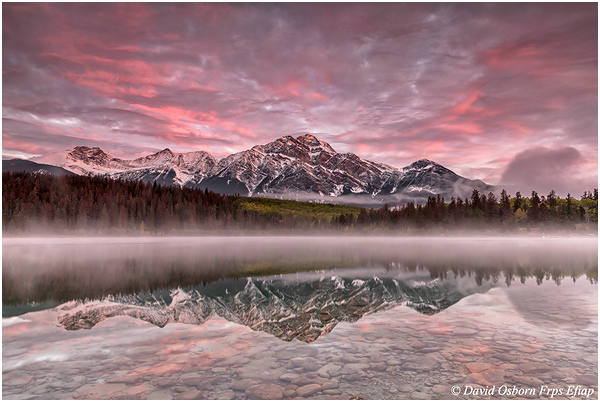 A beautiful sunrise from Patricia Lake, Jasper national park, Alberta. One of my favourite Canadian scenes - Patricia Lakes. Jasper National park, Alberta. 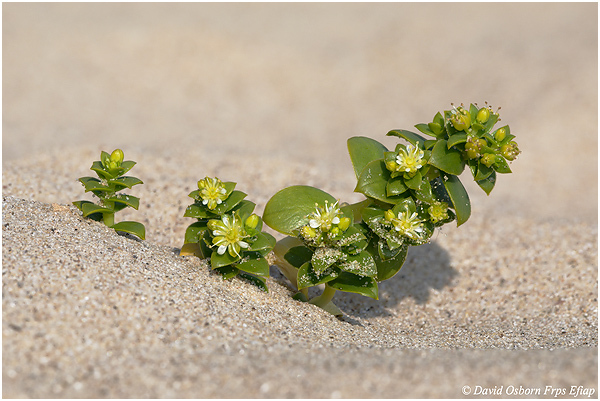 I have always been fascinated by the plants which try to get a foothold on my local beach and grow on the stable areas of sandy beach behind the sea walls and groynes. This is part of an on going project and it's really interesting to see the annual changes. 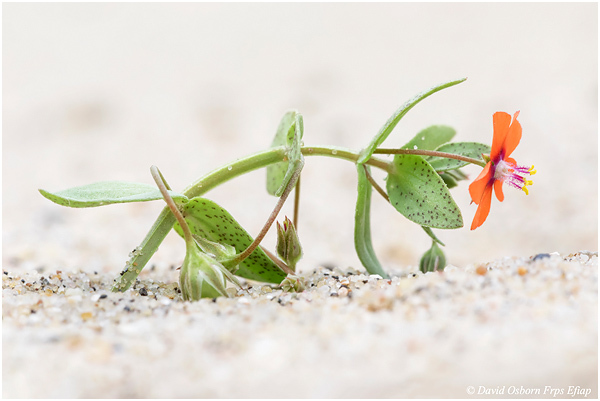 A beautiful little wasteland planet growing on loose sand beneath the cliff line - NE. Norfolk. 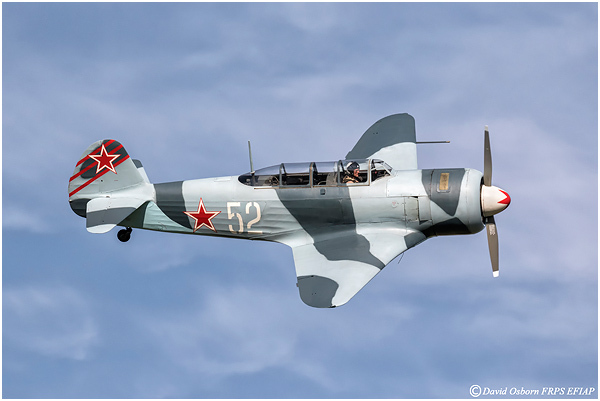 Oshkosh 2017 - It's taken years to get there, but worth the wait and what an excellent place there's aeroplanes everywhere big and small, old and new and this is just about as new as you can get. 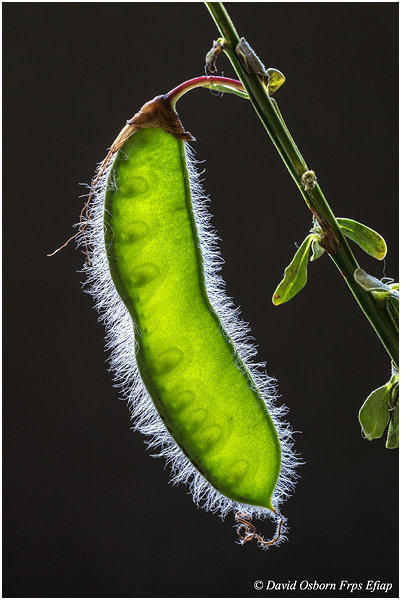 Backlit macro shots of seed pods always provide impressive subject material and I've been doing a lot of this work lately - a very enjoyable project and resulting series of images. I've always been fond of Seabirds - hence the Falklands trips!! 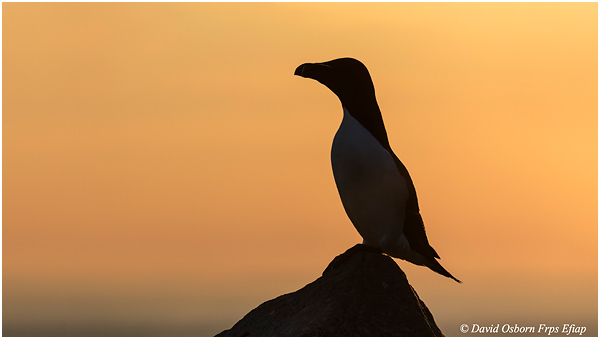 And at the end of May I had the opportunity to visit Great Saltee, ROI. Somewhere I'd always hoped to go, but never thought it would be possible, so thanks to Robert Thompson for the invite. A great place and a great few days photography which I thoroughly enjoyed. One of my annual enjoyable sessions - Meadow Pipits with mouths full of grubs and insects and even though we all think it's damned cold, wet and windy at the moment, these little industrious things are well into raising and fledging their first broods of 2017. Always lovely to see, watch and photograph. 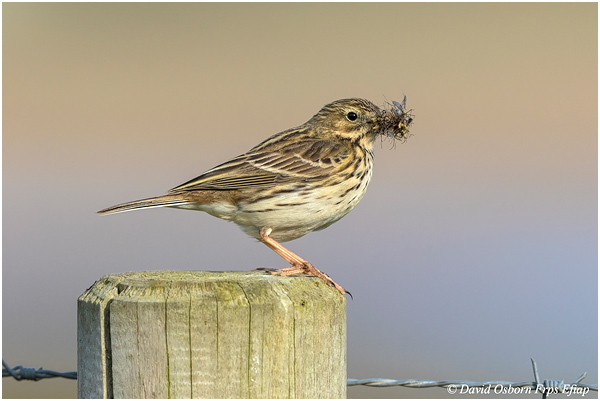 Adult Meadow Pipit on sentry post on it's way back to it's nest site with a beak full of small flies. Something very different indeed!! I've given myself a spring project of trying to capture some images of Adders wild and free. Not the easiest of subjects and not the easiest of things to actually find, but a very interesting and worthwhile little project even if it's incredibly time consuming. 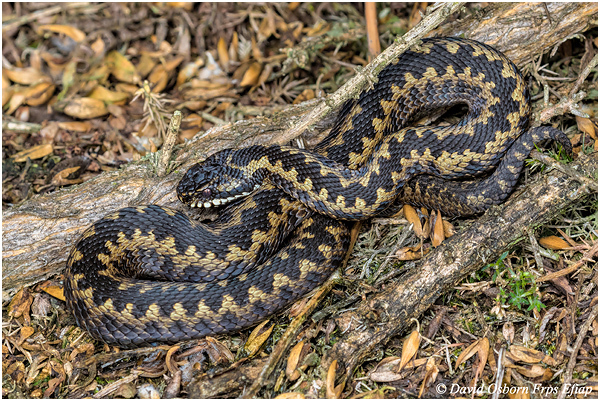 A pre-slough male Adder recently out of hibernation. 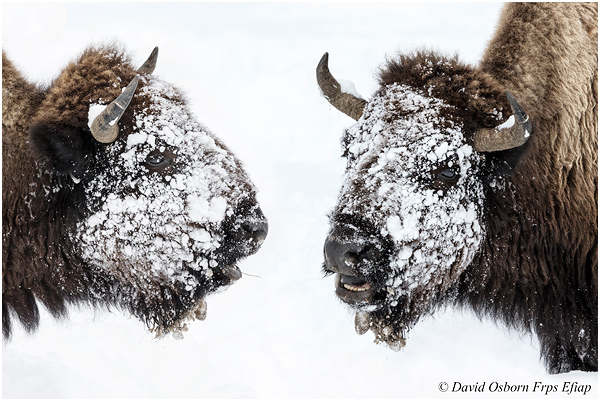 American Bison - females with snow covered faces foraging in the snow. Just home from another great winter trip to Yellowstone NP. 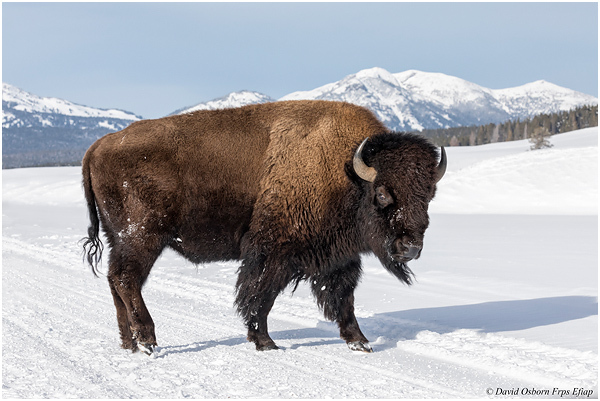 Super photography and a lovely in habitat image of this young male Bison - the image is set in context with the mountains in the background. 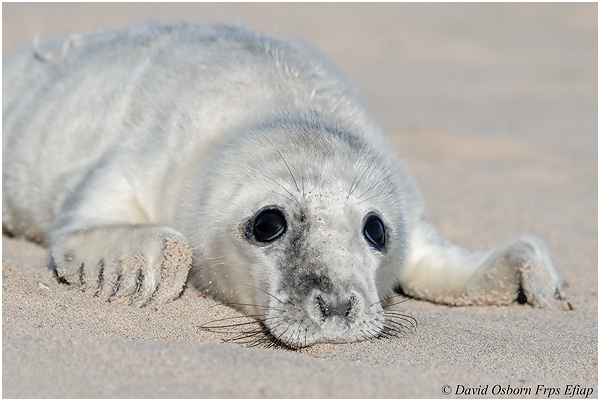 Something completely different to start off 2017 with - an animated Gif file of an animated seal pup. They're very easy to compile and good fun - Enjoy and give it a go! Just home from another fabulous photo-tour to the Falklands - This really is a world premier site and deserves this months PoM. The 2017 Falklands photo-tour is now on sale - why not join me on this fabulous trip of a lifetime. 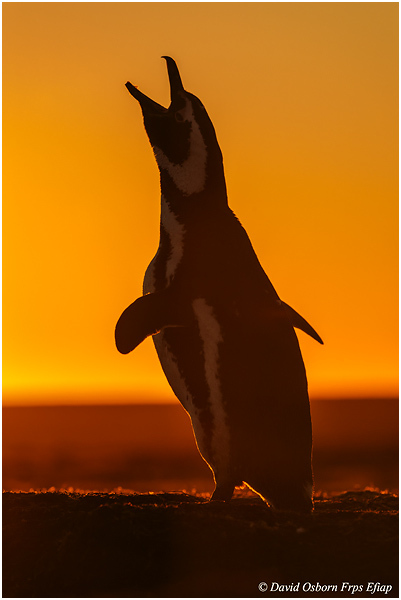 Even though the sun's going down you don't need to stop taking photo's - An adult Magellanic Penguin braying and displaying outside of it's burrow at sunset. 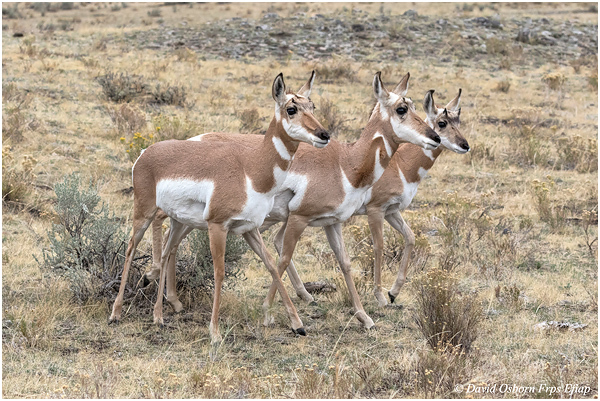 Pronghorn - line a breast! 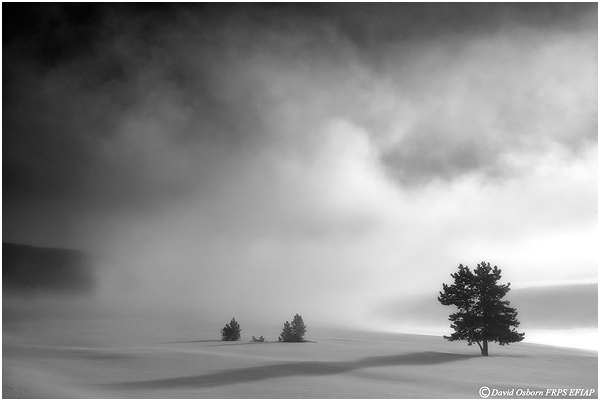 One from this years Yellowstone Fall photo-tour - Washakie. 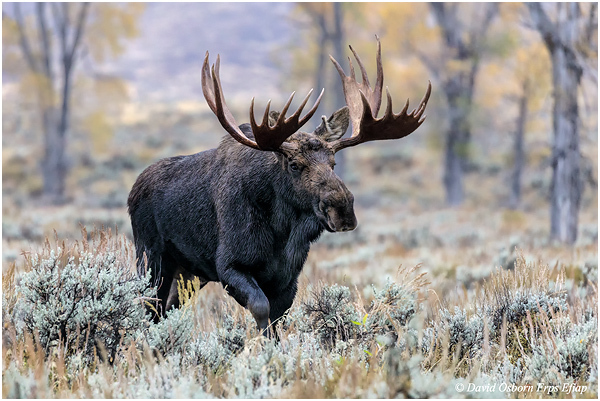 A very handsome alpha male Moose. 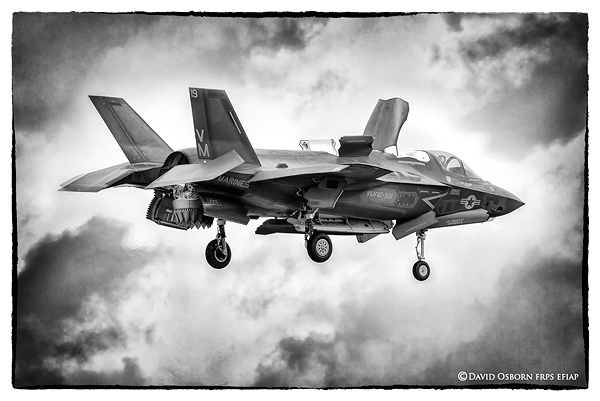 This may not be the best image that I've taken this year but it shows the brand new Lightning fighter which was certainly the major star of the UK's summer air show season. 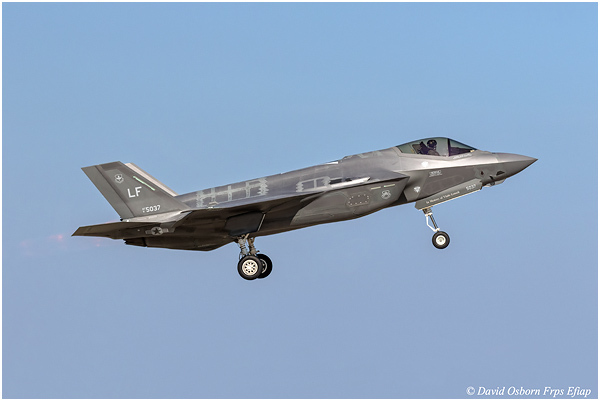 This is the most influential and technologically advanced aircraft in the world - It's destined to be in frontline service for the next 30 to 40 years so will definitely out live me and as we move in to an era of Sci fi aircraft and requirements this could also be the last manned fighter aircraft ever built. 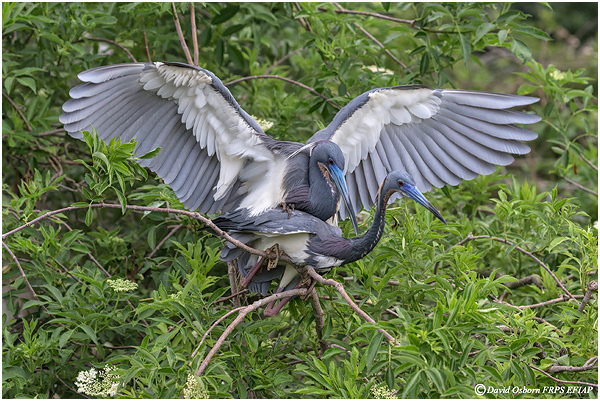 Florida is still a great destination for the bird photographer with many varied opportunities presenting themselves. If you'd like to join me in 2017 please register your interest. An unusually dull day in Florida - There was action and to capture it I needed to go beyond and used iso4000 - Excellent results and quite impressed! 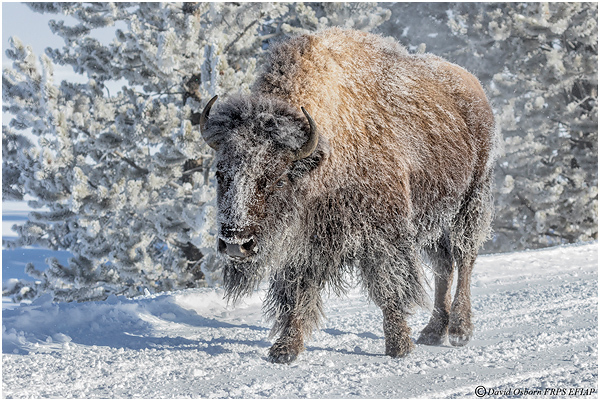 An American Bison at -30f - Cold and frosty or what! 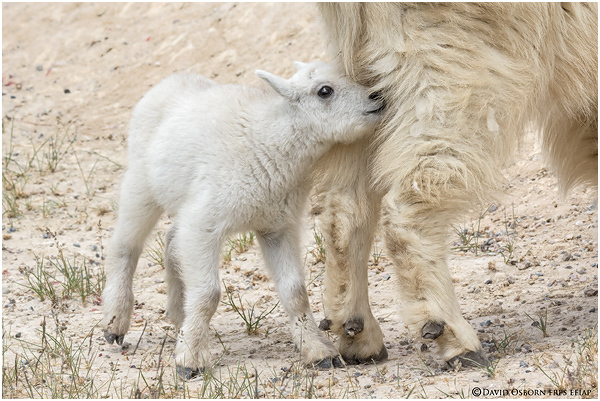 An incredibly unique capture showing the intimate bond between a mother and her pup. 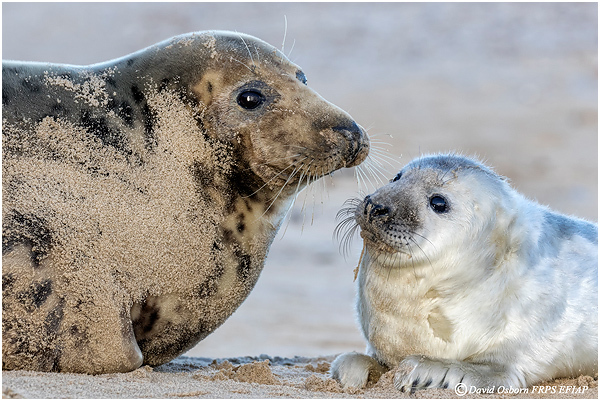 The maternal moment doesn't last to long for seals but while it does they're as good and as protective of their young as anything else, ever watchful and ever protective. 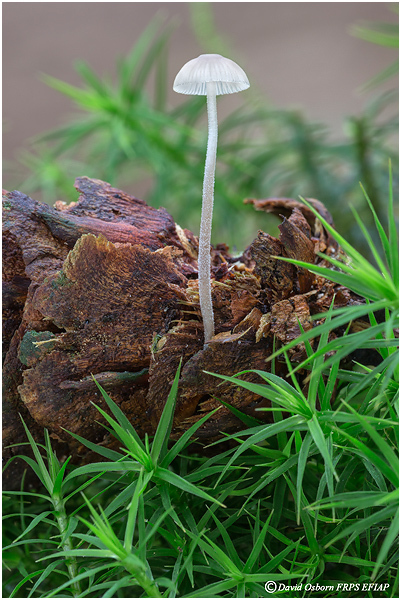 Autumn is my favourite time of the year - There's just so much to see and do and one of my favourite activities is the challenge of photographing as much and as many different Fungi species as I can. Always difficult with the weather at this time of year but always enjoyable. We've had some fabulous opportunities to photograph the moon during 2015 - An eclipse earlier in the year and this time it was an enlarged moon followed later that night by a blood moon. Unfortunately it was cloudy over coastal Norfolk at the time of the reddening moon and we weren't able to see it - Thankfully I managed a series of the giant moon earlier in the evening. During the week long Cromer carnival one of the highlights every year is an aerobatic display team. 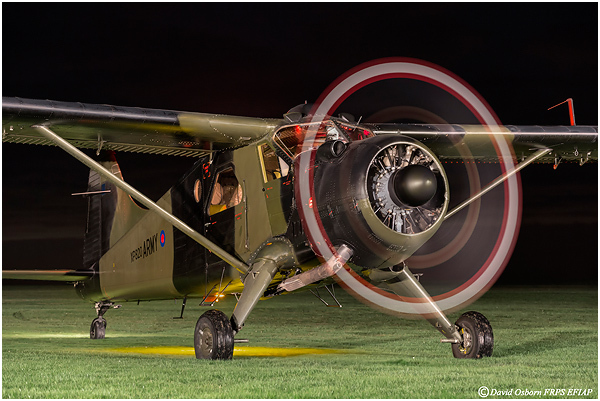 This year we had the pleasure of seeing the 'Blades' once again and as normal they operated out of Northrepps giving an excellent opportunity to get up close and personal with the aircraft. Something a little different. 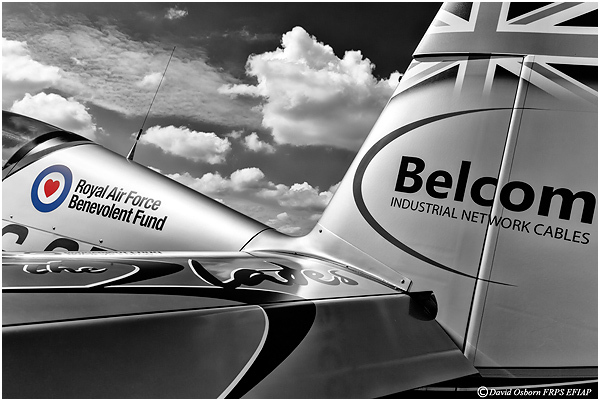 The image was taken as a close up to focus attention on the aircrafts shape and form, and the teams name and sponsor's. The image was converted into B&W from a colour file and with the use of a mask I left the colour on the special adaptation of the RAF roundel to draw the focus and attention to the RAF Benevolent Fund logo. Job done and a very pleasing image. 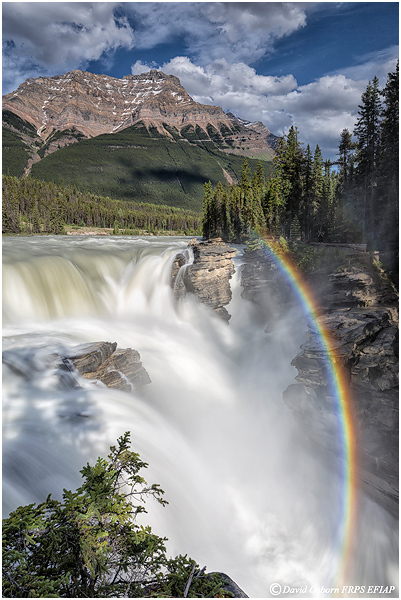 One of many fabulous landscape shots from this summers trip to the Canadian Rockies - Voted one of the world's best roads, there's a classic image around every corner.